« Ladies Night! Thursday November 7th! Mark your calendars! 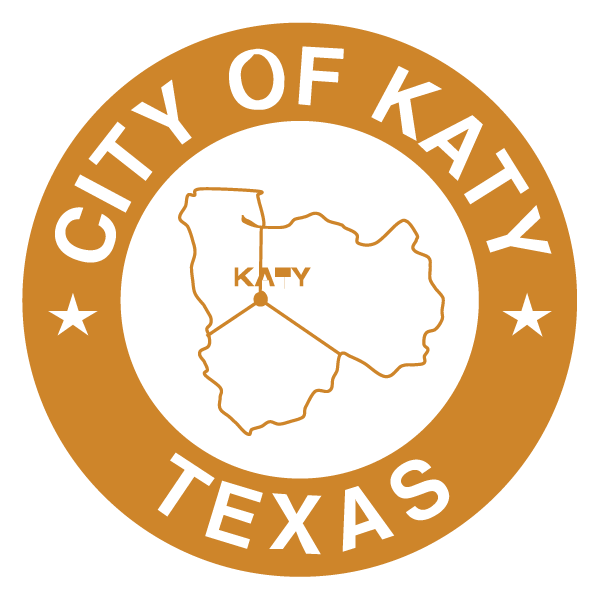 Our May Katy Market Day event will be on Saturday NOVEMBER 16, 2019 from 10am-4pm in our beautiful brand new Historic Downtown Katy! Featuring FREE LIVE MUSIC – tba closer to event – check back! Vendor fee is $50 per market (cash/check only – no cards/paypal/online payments). 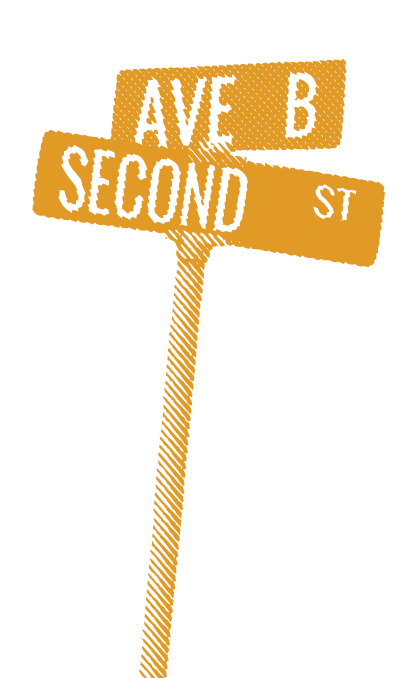 Want to be a vendor to sell your arts, crafts, produce, antiques and collectibles? 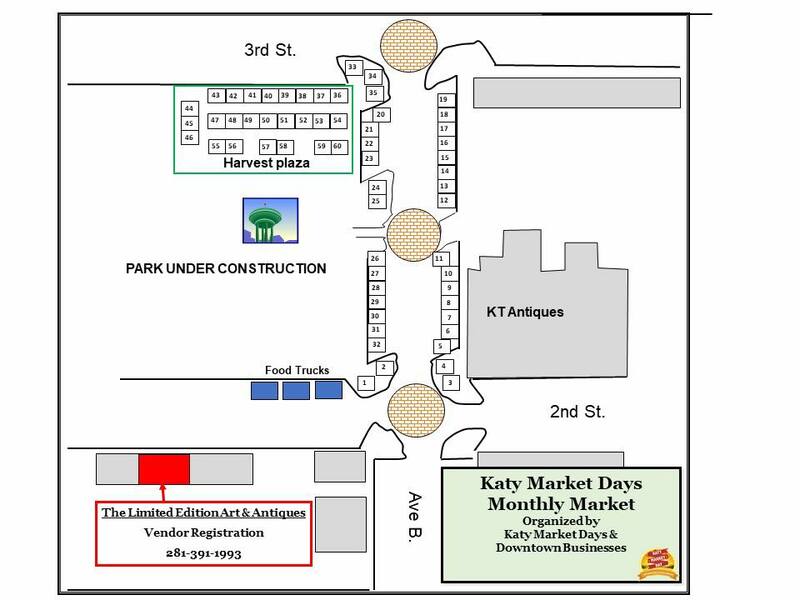 Vendor fee for the new year is now $50 per market event – Register at the Limited Edition Art and Antiques Katy Market Days shop located at 5717 2nd St., Katy, TX 77493. Nov market graciously hosted by The Limited Edition Art and Antiques.